Evoking the quiet beauty of hand painted chinoiserie wallpaper. 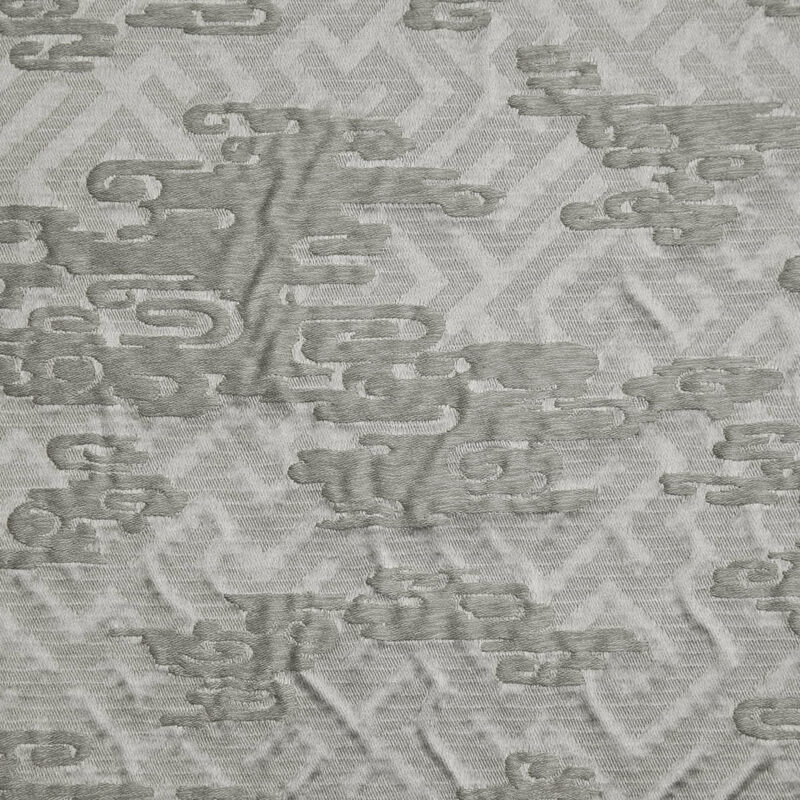 Our lampas is elegant with its intermingling exotic flowers and tendrils meandering skyward upon a subtle background of geometric fretwork. Colored in soft blues and neutrals. 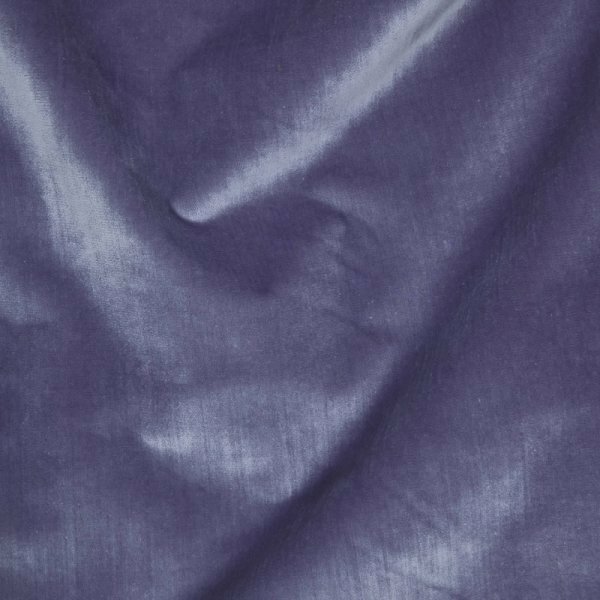 “Bon Vivant” is our 100% silk faced velvet in 8 colorways and the essence of Fret Fabric’s first collection called Le Beau Monde. 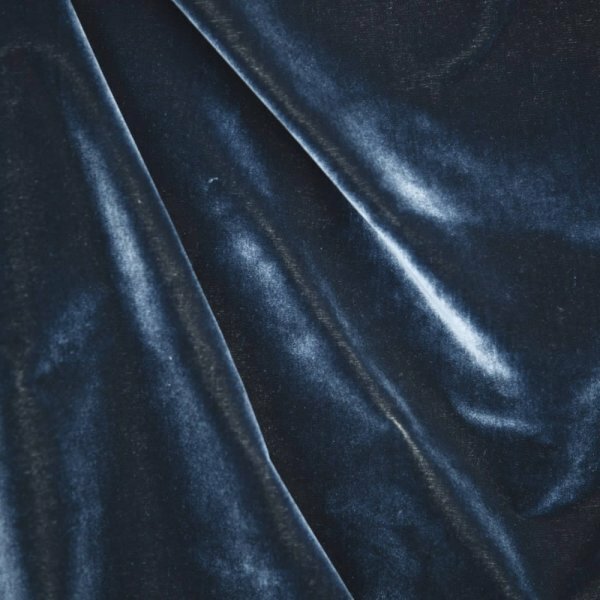 Our velvet is a “W” pile and slightly more durable than a traditional “V” pile. The Fret design is one of the oldest ornamental design elements known to man; the Greek Key is a great example. The meander aspect of these designs symbolizes unity and infinity. 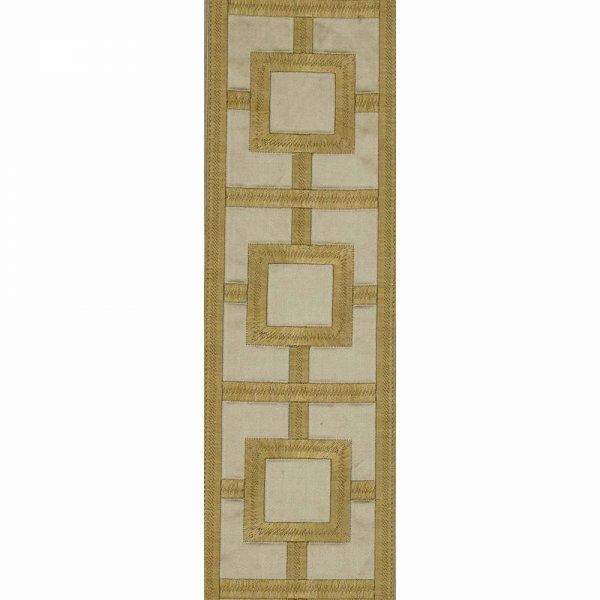 Our geometric fret velvet is modern in its interpretation imbued with symbolic timelessness. 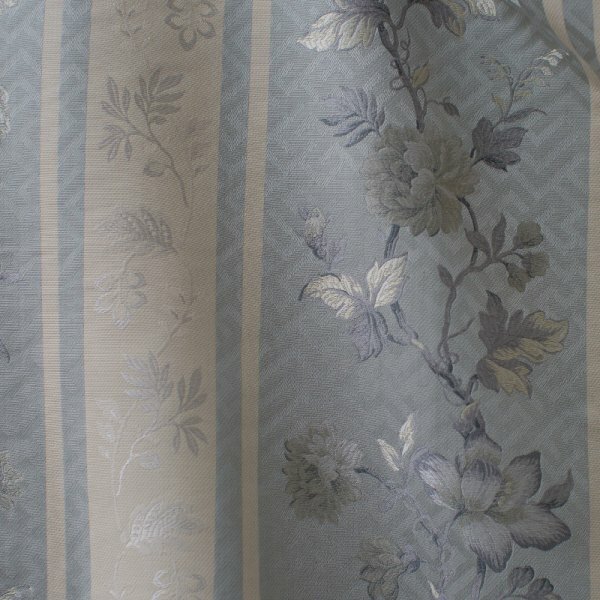 Our silk faced matelasse in metallic shades gives a sharp modern edge to the classic Chinois lattice. 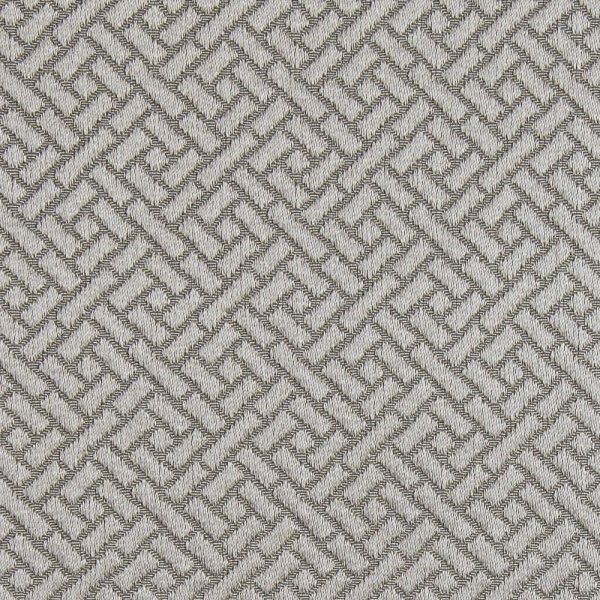 With balance and harmony of design, “Shanghai” evokes the exquisite quality of French hand stitching, embracing both Parisian glamour and Hollywood retro. 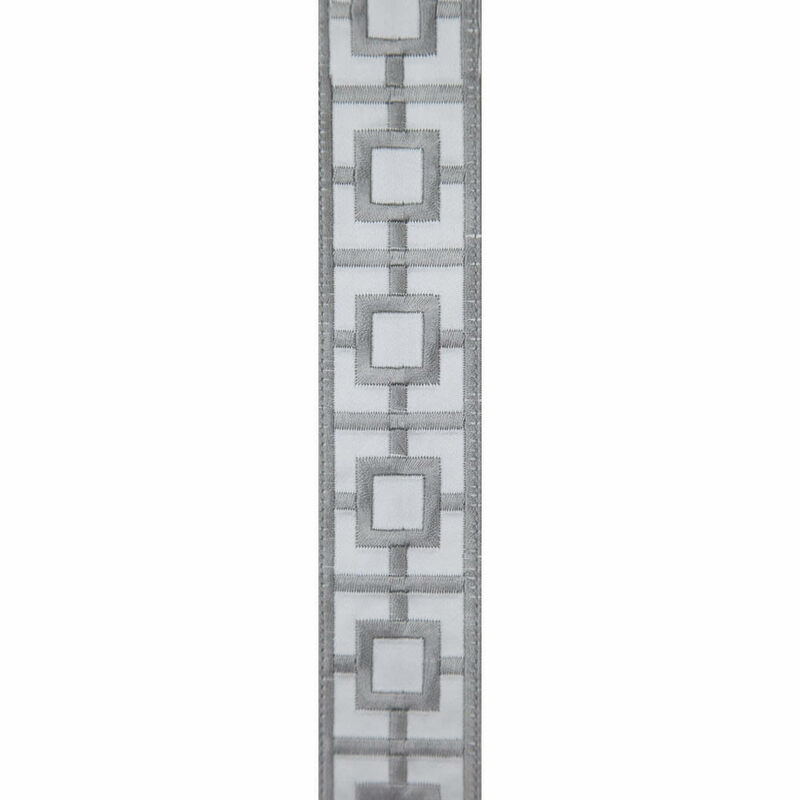 Our irregular texture has a balanced play of both matte and luster. We recommend knitbacking for upholstery. Zen plaid is true to its name, becoming everything and nothing at the same time. Its subtlety doesn’t compete with other patterns in a space but its sophistication can allow it to be the focus. 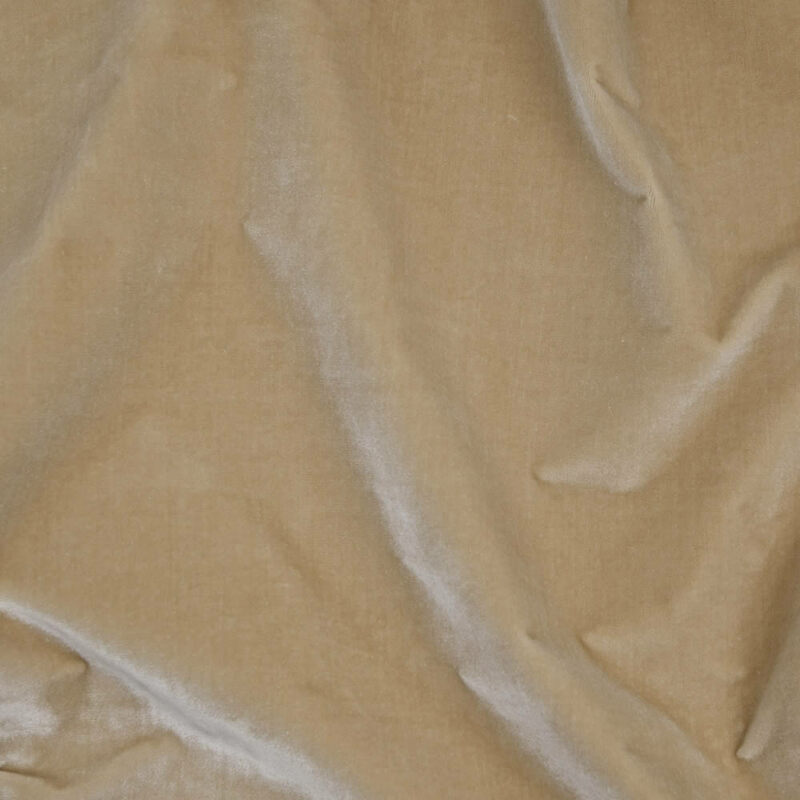 Using silk strié in the ground our metallic color offerings are suffused with a serene radiance that is suitable for both upholstery drapery and walls. One of the oldest decorations found in Eastern Art, the cloud motif is an auspicious symbol of good fortune. 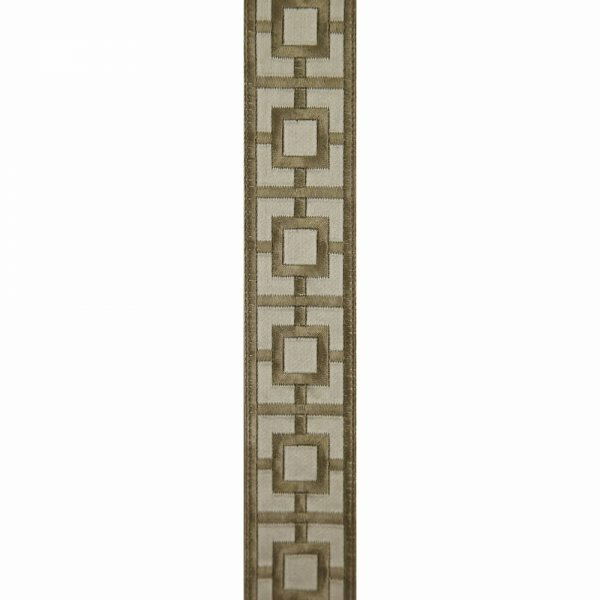 Our Modern Cloud motif floats on a geometric fret damask background evoking both modern Art Deco as well as timeless design. 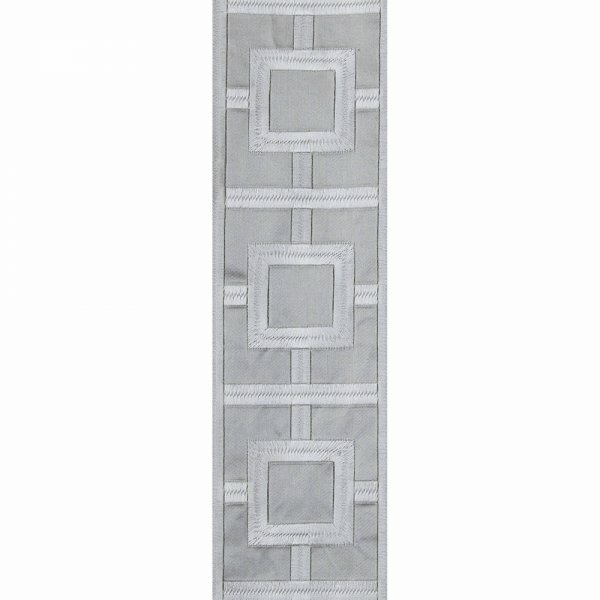 Let our damask bring good luck to your interior space. 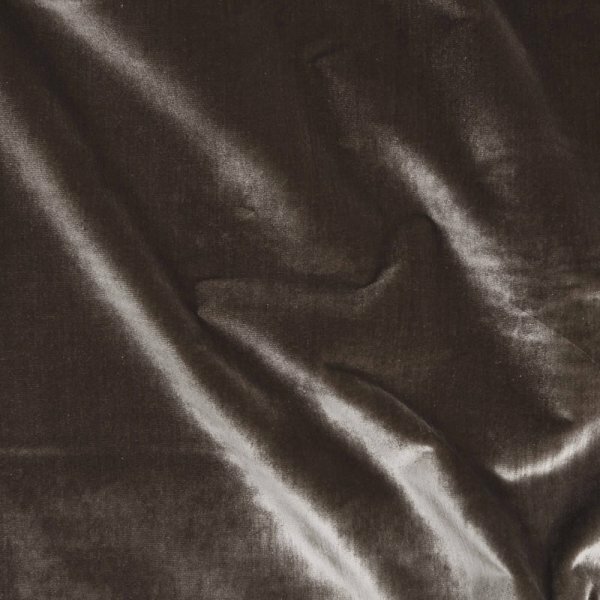 In shimmery metallic shades our silk faced satin has a tight construction allowing for multiple uses. 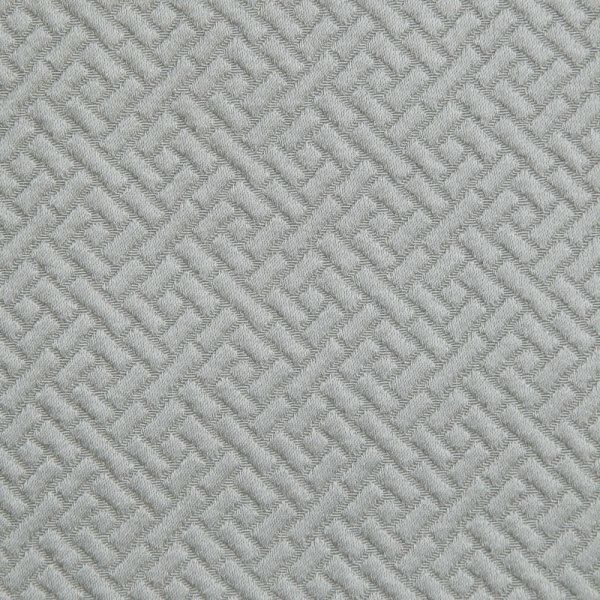 Used together with our Small Fret, Medium Fret and Large Fret embroidered tapes for curtains and upholstery they balance and define a modern design scheme with elegance and directness of form. Noblesse Oblige is having privilege balanced by duty. 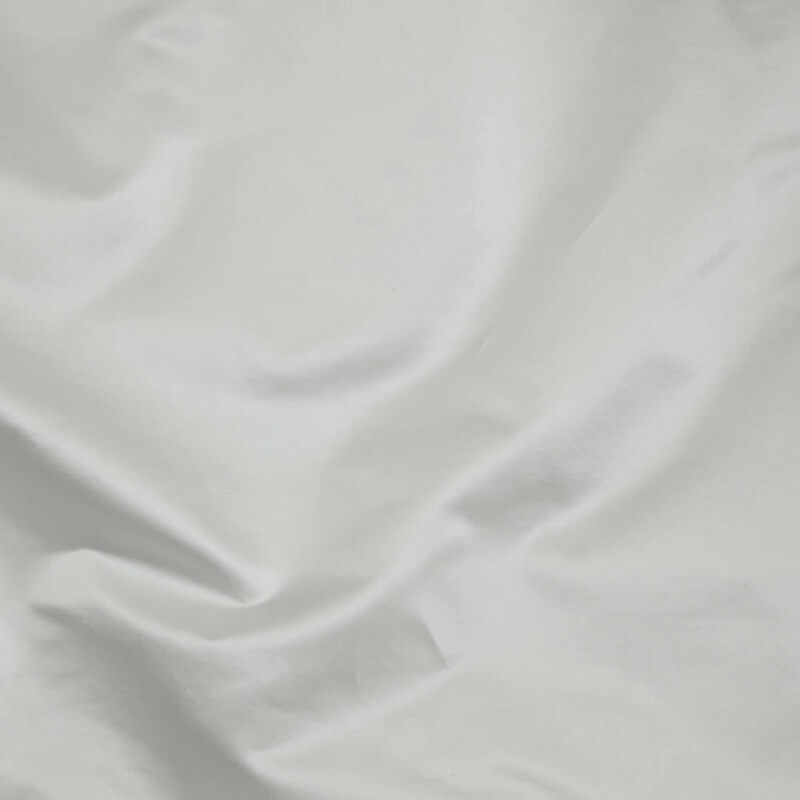 Our wonderful fabric is not only luxuriously cozy and softly lustrous but meets stringent ACT standards for a high contract application. The simplicity of a line that meanders creates a dramatically bold and pleasing effect. “Large, Medium & Small Fret” tapes are a play of positive and negative space. 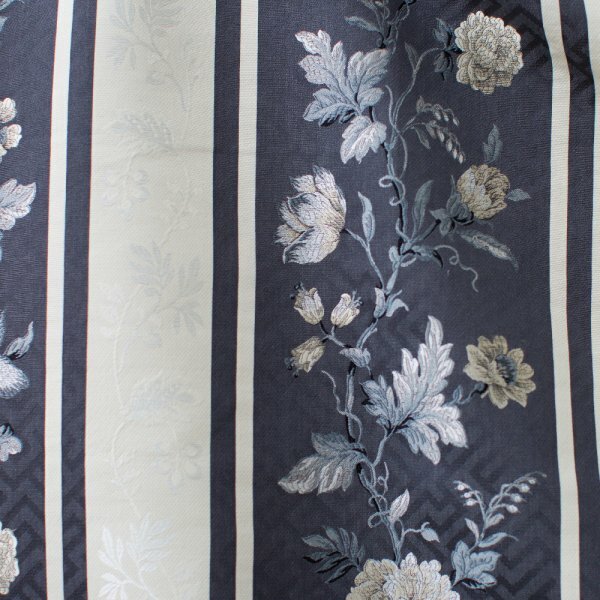 Used together with our “Empress Satin” as curtains and upholstery they balance and define a modern design scheme with elegance and directness of form. 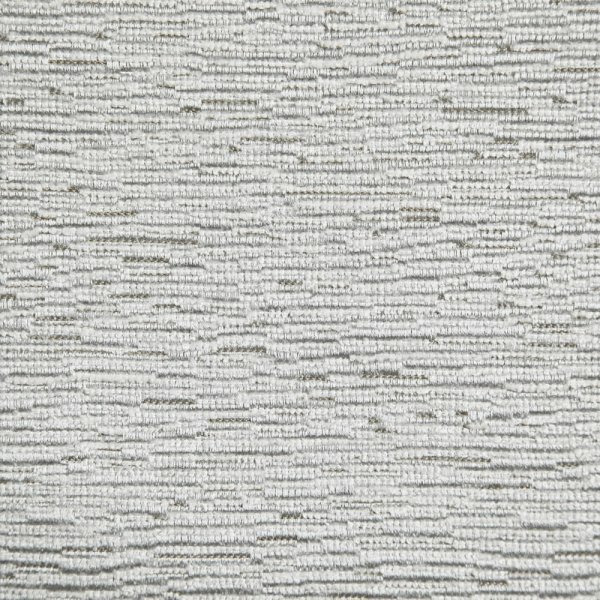 Our “Birch” wallcovering is modern in its simplicity. Its irregular natural beauty fits harmoniously within the philosophy of the collection. Approx Width: 36” by 8 yards to a bolt.